No doubt Bob Hope’s visit and recording of his TV special in Perth was just another of TVW7 very successful entrepreneurial efforts. 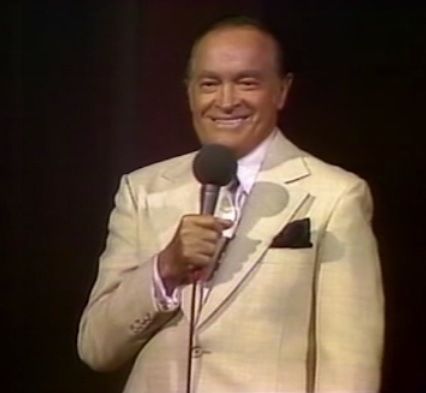 Any overseas visiting star could easily make the eastern seaboard for a big entertainment show, but to get over to Perth and Western Australia for major overseas artists and star like Bob Hope was a real achievement. How it happened that he agreed to come to the Perth entertainment Centre for a TV special, one should read Max Bostock’s account of the story. For me as one of the team of TVW people to make it happen was quite a highlight. As usual I seem to be the coordinator of transport to the American crew that arrived to do the show, plus a few other tasks with locations, props etc. Although a substantial part of the staging and construction was done at TVW workshop with local people…crews, cameras, sound, direction and production were also our local people from TVW and Perth Entertainment Centre, supplementing the small group of American producers, writers and staff. 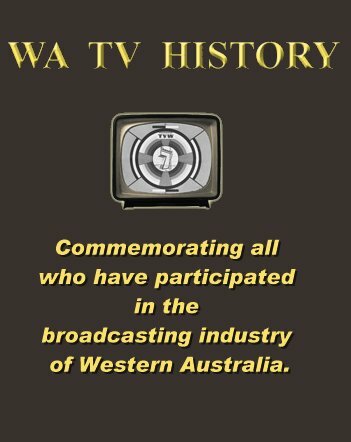 A number of local video items were planned to be put into the show to give local flavour, showing parts of Perth and WA that would be of interest overseas. 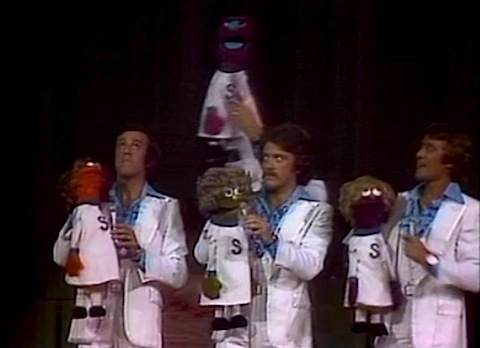 Bob Hope had bought with him a number of other stars and entertainers who would take part in the show. Florence Henderson, Barbara Eden and the comedienne Charo were stars in their own right and very much an attraction themselves. 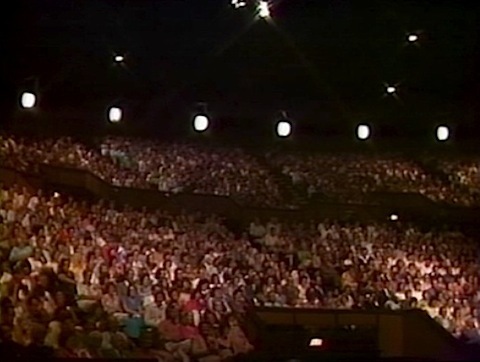 Apart from the show itself, which was videotape recorded at the Perth Entertainment Centre, a few local segments were videotaped on location to be inserted into the show. 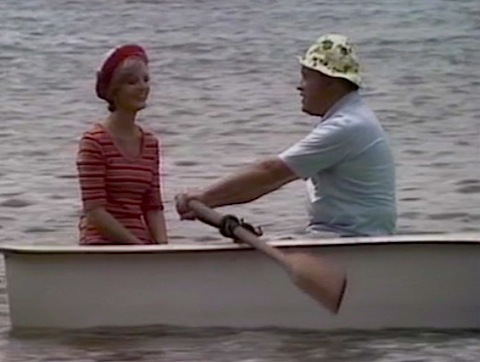 One of these was a boating segment recorded at Crawley Bay in which a very humorous boating skit was made. A recording segment was also made at the Royal Perth Yacht Club were Bob and a bevy of good-looking Perth girls joined him for a river trip. The show itself was recorded late one Sunday afternoon and early evening at the Entertainment Centre in front of a huge audience. 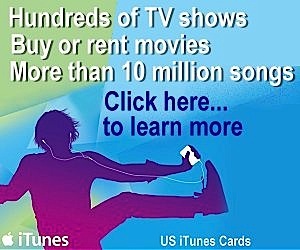 Apart from Bob’s opening monologue, a series of very humorous sketches and musical items were recorded. Perhaps the highlight of me was the custom sketch in which the vivacious Charo played an Australian Customs officer, and with Bob dressed in an outrageous outback short pants safari suit, the sketch brought the house down in a hilarious uproar. Getting the cast and crew to the Centre was part of my job. Having just finished I was at the stage door, with a cars just waiting outside. Just then Bob Hope dresser ran up from the dressing rooms backstage, he was in quite a state, “Bob’s teeth, Bob’s teeth…they have be left behind.” we both rushed to the car and we were off back to the Parmelia to get them. He was in quite a flat. Thankfully not much traffic was about at that time of day as we flew a Milligan Street, rounded into St George’s Terrace, then a right turn into Mills St to the Parmelia. Bob dresser raced through the foyer to the lifts, much to the surprise of the Commissioner and check-in staff. Up went the lift to the Penthouse and soon he was back clutching a small box on his hand. We did a smart U turn in Mill Street, left into the Terrace, just caught the right-hand lights at Milligan Street back to the Entertainment Centre. Bob’s chap was quickly out of the car and raced inside, the whole round-trip had taken just over 7 minutes. Panic over. One of the highlights for us were the preliminaries to the daily briefing held in Marion Leyer’s Suite on the third floor at about half past eight each morning. Gradually people would wander in after breakfast if you were living in. This meeting included many of the American folk, three of them were Bob’s writers, they would group chairs around the central coffee table in the suite, and then they would start their jokes. More of us would gradually come in, so that by a couple of minutes all that were there were all in tears laughing. Joke after joke flowed round the table it was fantastic, laughing tears roll down until eventually someone called the meeting to order and we got the day under way. The trick at the Parmelia was to know when Bob was on the morning move, we would get a telephone signal, drivers and others were up and racing to the lifts in an attempt to beat Bob from getting to the foyer first. I think he did it as a joke on us. Occasionally he won. On his final day, after the concert recording, Bob and his party were on their way back to the airport. We had gathered at his car at the Parmelia front door to say goodbye. He walked around the small group and shook our hands, and then pressed into our palms a pair of his silver cufflinks, which had a small crest of his smiling face. It was a great gesture. Back at studio at Tuart Hill for the wash up, I assembled with Bob’s cue card writer a huge stack of cue cards he had used for the show, plus a large pile he had bought with him from USA. It was a massive stack on a palette, over 1 metre high and weighed a ton, too heavy for transport by air. Thinking he would say, ah, just junk them. To my surprise he said. “Oh just send them back on a slow boat via China.” He wants to keep them all. From Australia. Bob is joined by Florence Henderson, Charo, Barbara Eden, Mary Anne Davidson, The Four Kinsmen, Australian singing sensation Kamahl, and Miss Australia Gloria Krope for 90 minutes of entertainment from down under. I was a writer on Bob’s 1978 special. I have Betamax video tapes of all 85 Hope specials I co-wrote.